We’re spotlighting the Tony Awards! Meet stars who have been nominated for Tonys, and get exclusive behind-the-scenes details on the glitz and glamour behind Broadway’s biggest night. 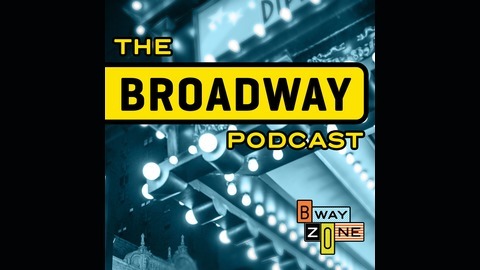 BwayZone is an official program of The Broadway League. Broadway super star Phillipa Soo shares her experience as a Tony Award nominee for 2016's Hamilton. From finding out about her nomination to here experiences attending the parties and evens leading up to the Tony Awards and up through her incredibly hectic and exciting Tony Awards day, Phillipa shares her best memories and favorite moments. 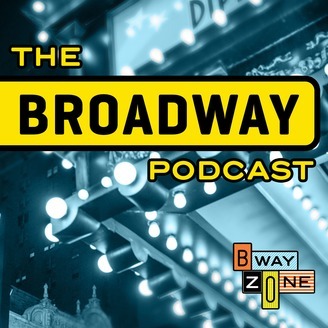 The Broadway Podcast is a brand new podcast presented by BwayZoine--a program of The Broadway League. For our first episodes, we're spotlighting the Tony Awards! Meet stars that have been nominated for Tonys and get exclusive behind-the-scenes glitz and glamour behind Broadway's biggest night.